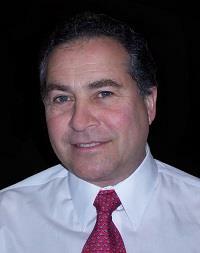 Richard Rick Bandazian is a Broker Associate with more than 30 years' experience in the real estate industry. Rick has experience working with both local and global companies, and has a keen knowledge of multi-family and investment properties. 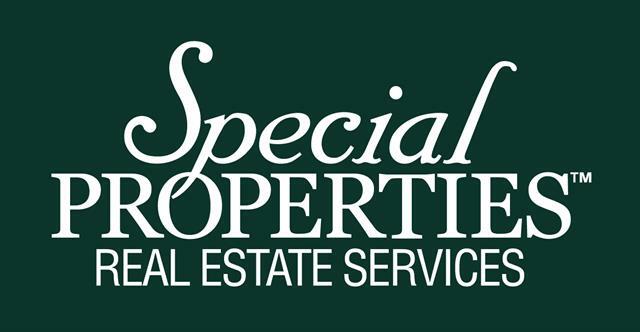 With his deep expertise, Rick is able to leverage the strength of Christie's and Special Properties' unparalleled corporate marketing resources and superior customer service to assist clients with their real estate needs. Rick is a member of the National Association of Realtors®, the Real Source Board of Realtors®, New Jersey Multiple Listing Service, and the Garden State Multiple Listing Services. Rick is a published author and classical music enthusiast, and was a volunteer driver for the American Cancer Society. He is a resident of Wyckoff, where has lived with his wife, Darlene, for over thirty years. They have two grown sons and three grandchildren.